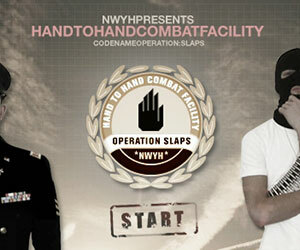 Operation Slap, 2 player games, Play Operation Slap Game at twoplayer-game.com. Child's play game revolutionized.The aim of this game is slapping your opponent without getting slapped. When attacking, keep the Z key for a long time to hardly effect on your slap. If you dodge an attack when in defending mode, from now on it is your turn. Just slap. Don't forget, first player uses Z and X keys and the second player uses O and P keys.